May 22, 2016 – Welcome again to HDR News! We hope you’re out there executing on all the creative photo ideas you’ve collected over the winter months. With the longer days we have great opportunities to catch warm, golden late afternoon light. It’s HDR time! Need To Make HDR Easy? Try HDR Express 3. When you need speed or just don’t want to wrestle with detailed HDR editing HDR Express 3 will get the job done, beautifully. Want To Stay In Photoshop For Your HDR Editing? 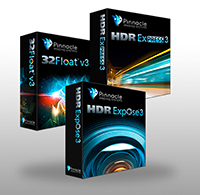 Install the 32 Float v3 Photoshop Plugin and get the same 32-bit editing capabilities of HDR Expose 3 (uses Photoshop’s file merge function). 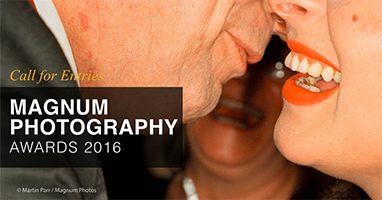 LensCulture magazine and the legendary Magnum photo agency are teaming up to run an excellent opportunity for photographers all over the world to be recognized and rewarded for their work. Entries will be juried by an all-star panel that includes Magnum photographer David Alan Harvey, Magnum CEO David Kogan and MSNBC Director of Photography Amy Pereira. The grandaddy of all independent photo agencies is Magnum. Born during the heyday of print photojournalism it’s founding members and following members came back from their missions with incredible and memorable images. Magnum was formed two years after the end of World War II by photo icons Robert Capa, Henri Cartier-Bresson, George Rodger and David “Chim” Seymour. Some of the most recent photo essays on the Magnum website are “The Cycle of Rice” by John Vink, The Fall of Flint by Matt Black and China Too Fast by Patrick Bachman. It’s spring and spring means flower photography. It comes in all forms from landscapes of blossom carpeted fields to macro close-ups of lily stamens that look like Georgia O’Keefe paintings. 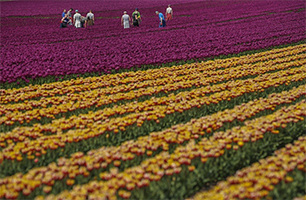 Here’s a great collection of tulips in Germany that could very well jumpstart your flower photography. 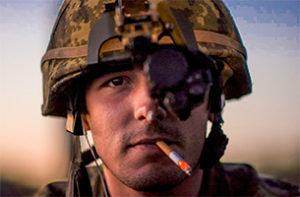 You wouldn’t think that the military thinks much about editorial photography, only images of targets and equipment. But, they do. Military activities can be dramatic in their own right but when they are captured by a talented photographer those photographs can surpass some of the best photojournalism out there.